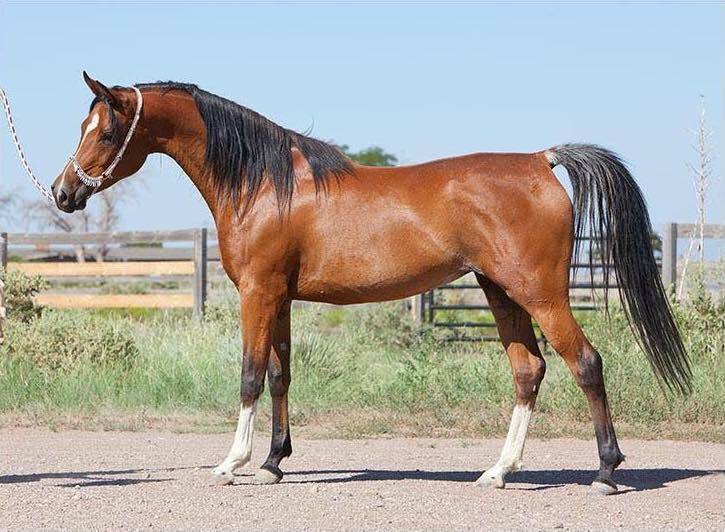 Rakassah Anikah (BB Thee Renegade x Akkasha) 2005 SE bay mare. Offered for sale or lease with a breeding to any of our stallions. We would consider a breeding lease for $2,500.00 which includes a breeding to any of our stallions. Contact us for details. Excellent broodmare and easy to get in foal.